The prevalence of loneliness was supposed to dull with the internet age. Somehow, it’s only increased with the ability to be in constant digital contact. The theoretical chance of connecting with millions of humans online makes it that much more frustrating when it doesn’t happen. 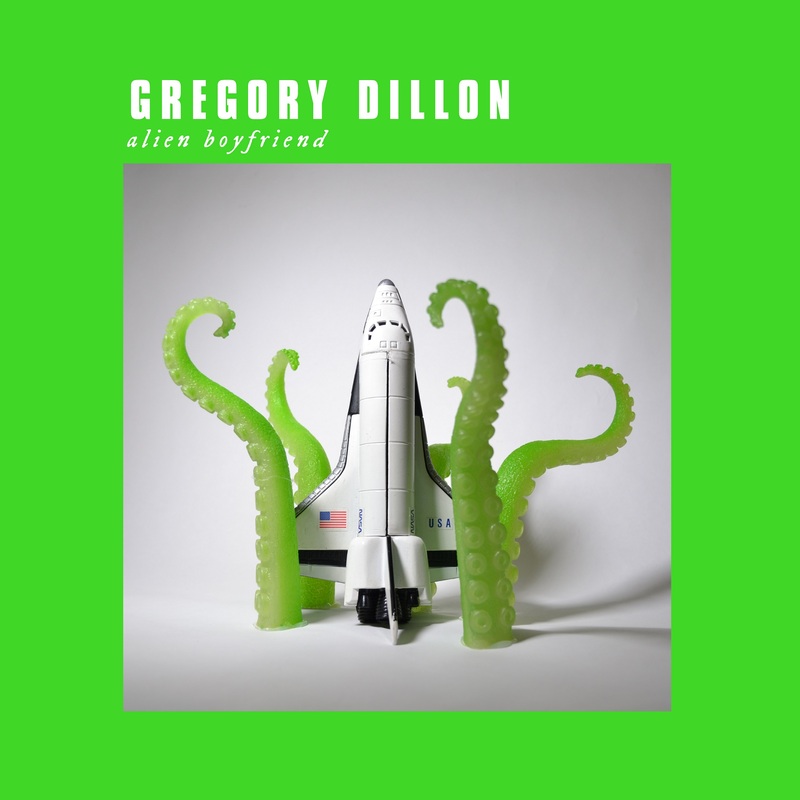 Gregory Dillon explores online relationships through a metaphorical sci-fi lens that reminisces on his own experiences in “Alien Boyfriend.” The result is an infectious, ’80s-tinged synthpop love song, dedicated to the boy he was hoping to meet through his computer screen. 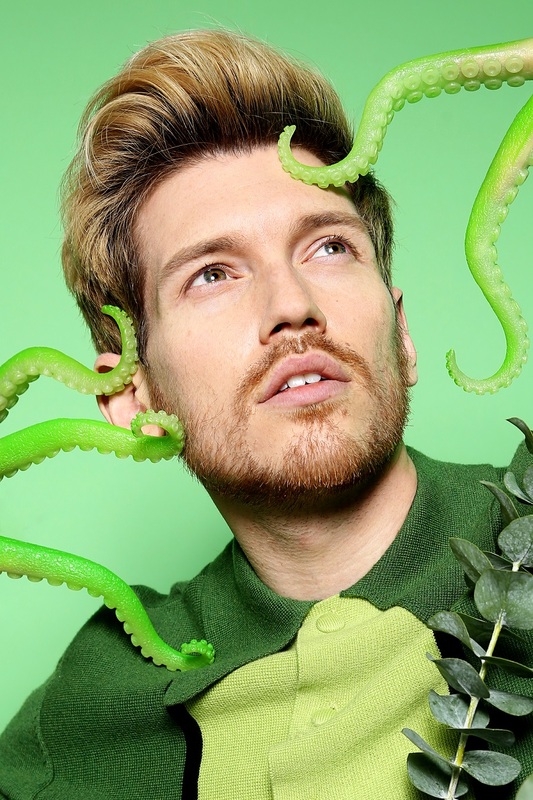 Atwood Magazine is proud to premiere “Alien Boyfriend” (out February 8, 2019), the third single off Gregory Dillon’s forthcoming debut album Send Me Letters. A ’90s New England kid now anchored in New York, Dillon hopes to win hearts with his sensitive, 80’s inspired sound. His latest is drenched in emotion, albeit a little lighter and more playful than his previous releases. Although the track addresses millennial age issues, it’s inspired by Dillon’s childhood fascination with the space race of the 1960s. The lyrics dive headfirst into science fiction metaphors, centering on an astronomer scanning the stars for signs of extraterrestrial life. Like many confused kids of the 90’s, Dillon used the internet to explore his sexuality and early relationships in general. It was the medium with the lowest stakes and highest opportunity from the start, and that remains true for young queer people today. Whether someone is looking for information, validation, love or a hookup, the internet is where the LGBTQ community turns first. It’s the place where we’re most likely to be found, heard, and understood. The landscape of online dating has changed drastically since Dillon was first searching, now dominated by mobile apps instead of online profiles and chat rooms. Still, the desire for connection and acceptance remains the same. Dillon’s lighthearted but sincere reminiscence will hit home amongst the queer community and beyond. It’s a relatable story for anyone who’s felt lonely in an overpopulated world. Dillon’s ability to mold it into a fun song with genuine feeling speaks to both his emotional and musical intelligence. That fact rings even truer considering he only made his official debut in June of 2018. The beautifully romantic and ethereal track “Alone with You” lead the way, followed by the brooding “Painted Blue” in October. The playful lyrics on “Alien Boyfriend” are a breath of fresh air amongst heavy handed motifs and melancholy themes, and it pairs perfectly with the bouncy instrumentals. Dillon’s penchant for heartfelt melodies and vibrant soundscapes carries through seamlessly, and will undoubtedly continue on the rest of the upcoming LP, due this spring. The bright synths, echoed vocals and stadium drums create a sentimental feeling of euphoric hope and earnest young love we could all use more of right now. It will be a joy to discover more of Gregory Dillon’s color splashed world, and we can’t wait to hear more.